Temporary work stoppages until Thursday in 75 operations at 150 locations. 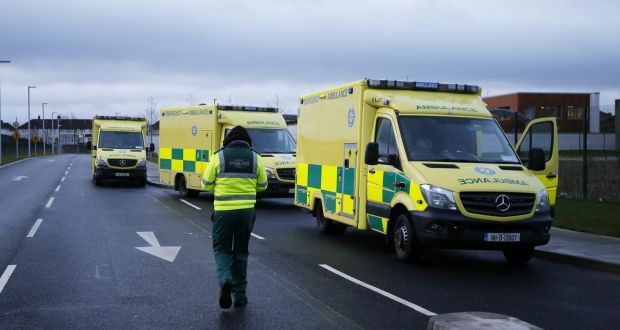 After the provisional failure of collective bargaining for the social economy, three-day social and health warning strikes will start on Tuesday. By Thursday, there are temporary work stoppages in about 75 operations at 150 locations. In addition, new strikes are decided at numerous works meetings. In addition to numerous smaller organizations, the warning strikes also affected parts of the SPÖ-affiliated Volkshilfe, the ÖVP-related relief organization, the Lebenshilfe and the “Kuratoriums Wiener Pensionistenwohnhäuser”. In addition, many other actions are planned, such as a stand-up rally on Vienna’s Mariahilfer Straße, where the handicapped area presents its problems. Although the union assured in advance that care and nursing were guaranteed, no patient or client would be harmed. “Body and life are secured,” it said. However, impairments were not completely excluded. For example, workshops for handicapped people can be canceled as well as individual day care or also parts of child care.